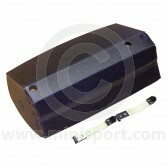 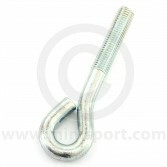 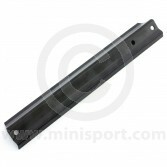 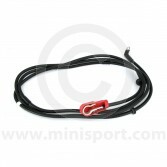 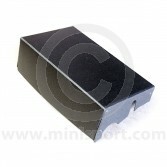 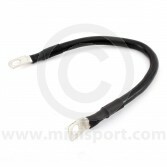 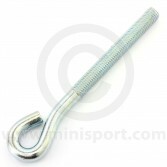 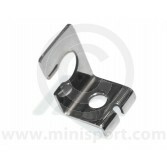 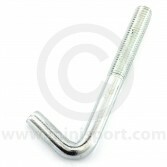 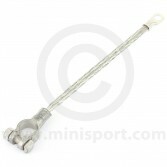 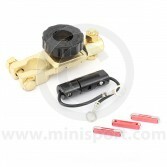 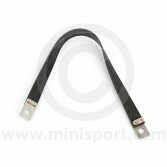 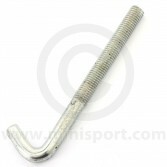 Browse our range of genuine & original specification battery fittings for all Classic Mini models at Mini Sport. 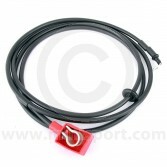 Our battery fitting selection includes Battery Bolt Fixings, Battery Cables, Battery Bars, Battery covers and straps, Earth Straps and Immobiliser Battery terminals for easy fitment. 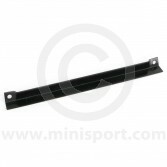 Just a small part of Mini Sport’s huge range of Classic Mini electrical equipment which also covers dynamos, starter motors, alternators, wiper motors, wiring looms, headlamps, indicators, ignition systems, distributors, spot lamps, bulbs and fuse boxes.